Reading and share top 1 Victoria Steele Logue famous quotes and sayings. 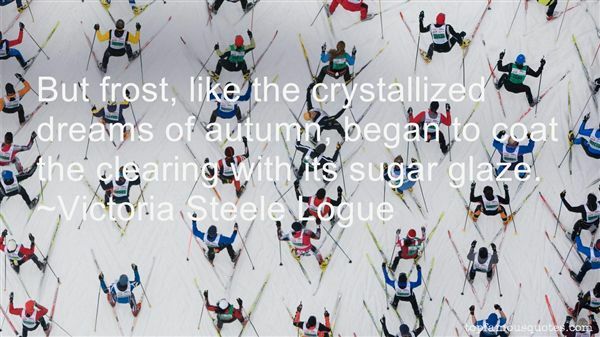 Browse top 1 most favorite famous quotes and sayings by Victoria Steele Logue. I find the term 'perfect child' to be an oxymoron."